Here at Contemporary Automotive, our team is dedicated to reducing Milford’s carbon footprint for a brighter, greener tomorrow. Our commitment goes well beyond just helping our shoppers to get into newer, more efficient vehicles, though. We’re set on minimizing the impact that our dealership has on the environment. Thanks to our recent renovations, we’re proud to be Milford’s largest solar powered car dealership! Our photovoltaic solar array is comprised of 450 individual solar panels installed by ReVision Energy. The resulting array generates approximately 150,000 kwH each year. That saves on CO2 emissions equal to what would be created by consuming 12,500 gallons of gasoline! That much solar power goes a long way toward minimizing our impact on the environment, but our Milford car dealership doesn’t stop there when it comes to eco-friendly upgrades. We’ve also gone to great lengths to reduce our need for cooling and heating energy in our dealership. With light reflective exterior windows and efficient LED lighting in our dealership and parking lot, we’ve drastically cut back on our energy consumption. 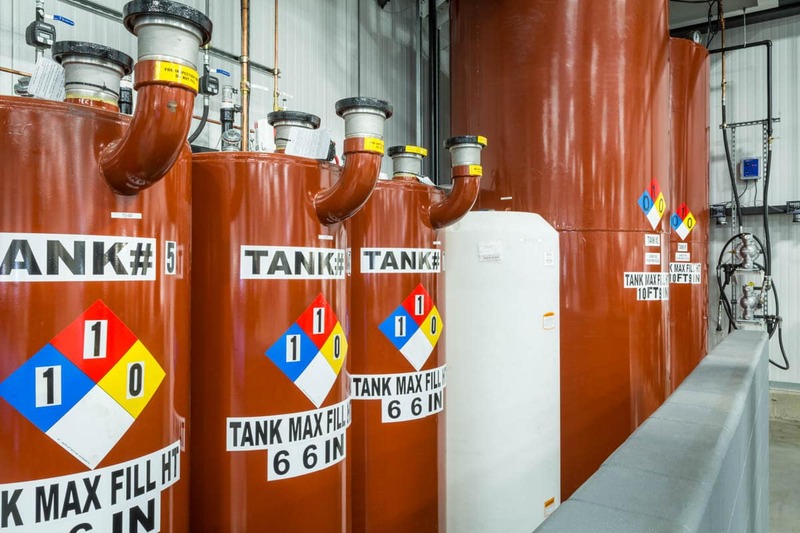 We also use harness used motor oil in our service center, storing it in a 4,330-gallon anti-spill tank for use in heating our dealership. With in-slab radiant heat, we’re able to use this oil to heat over 70% of our facility. Low-flow plumbing fixtures throughout our facility allow us to reduce our water consumption. Our landscaping is entirely comprised of rain gardens made up of drought-resistant native New Hampshire plantlife, as well, helping us to better manage storm runoff while ensuring our grounds don’t require additional irrigation.  To learn more about our eco-friendly dealership’s design, or to take the first step toward getting into a more efficient vehicle, be sure to contact Contemporary Automotive by calling (844) 500-6722(844) 757-3258 today!